JSConf is a unique conference organization, because we aren't really a conference organization at all. We are a very loose federation of developers who share the same general idea about how a technical conference should be held. We don't believe that one model or process fits all communities, in fact we are big advocates of locally run events driven by passionate individuals dedicated to the community. Are you organizing JSConf Budapest 2016? 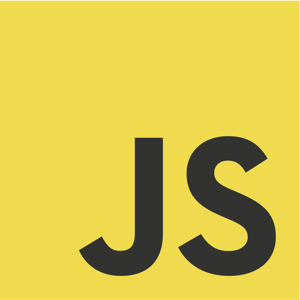 Are you an organizer of JSConf Budapest 2016 ?